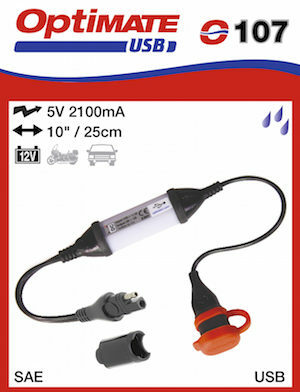 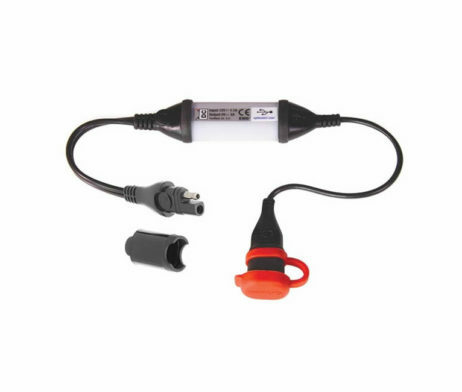 Fast charge your phone, GPS, camera & tablet from your vehicle battery with the industry standard 2-pin SAE connector . Supply range: 12.4 to 16Vdc. 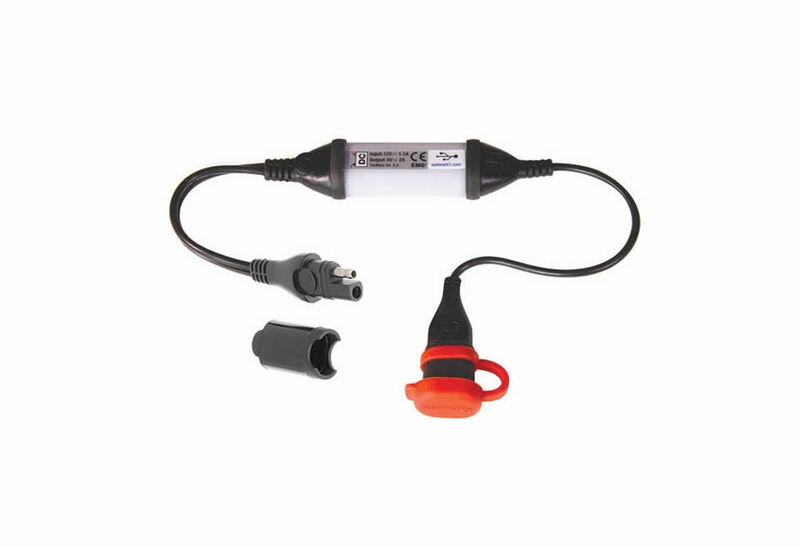 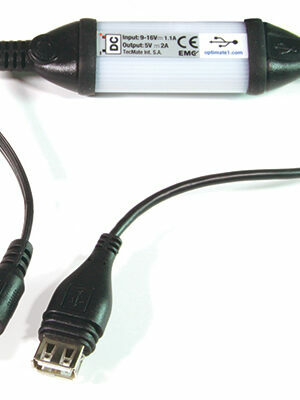 Power cable with SAE connector charge delivered via weatherproof USB cable outlet. 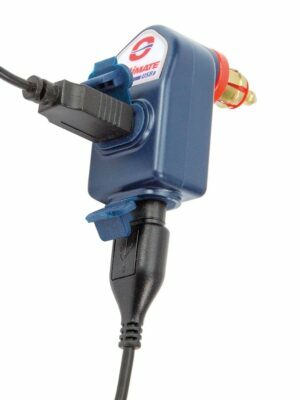 Short circuit, overheat, overvoltage protection. 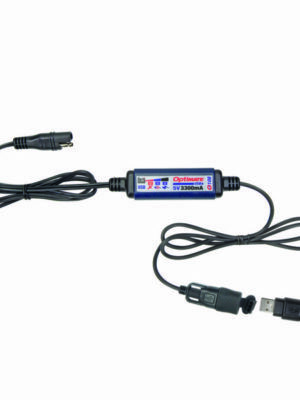 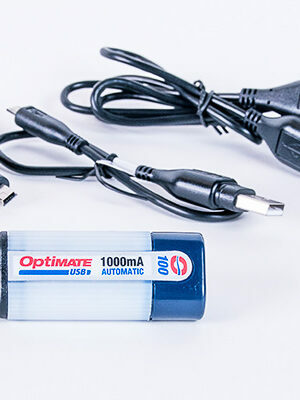 SKU: O107 Category: USB Brands: Optimate.